Peter Batey is Emeritus Professor of Town and Regional Planning at the University of Liverpool in the UK. A graduate in geography, with a Master’s degree in planning and a PhD in regional science, He has an international reputation for his work in quantitative urban and regional analysis. 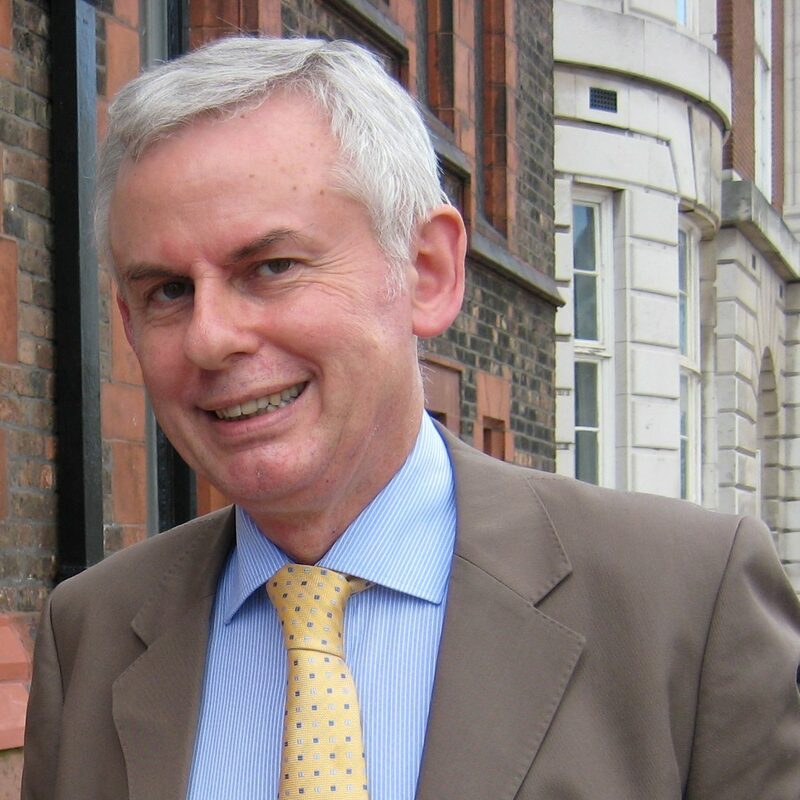 Peter held the Lever Chair in Town and Regional Planning, the oldest university chair in planning, from 1989 until his retirement from the University of Liverpool in 2015. Peter has always played an active role in urban and regional affairs, most notably taking in a variety of leadership roles in the 25-year Mersey Basin Campaign which began in 1985 and is widely-regarded as one of the UK’s most successful cross-sector partnerships. Working with his University colleagues, he led a four-year project to prepare an innovative Management Plan for the Mersey Estuary, published in 1996; he later developed a mini-campaign for one of the Mersey’s tributaries, the River Alt; and served as Vice-Chair of the Mersey Waterfront Regional Park, implementing a range of projects focused on the Mersey Estuary. Peter’s biggest involvement was as government-appointed independent chairman of the Campaign, 2004-10. By 2010, the Campaign had made great progress in improving water quality, promoting waterside regeneration, and engaging stakeholders, in a region with a history of severe industrial dereliction and pollution. As chairman, Peter made an honest assessment of what it had achieved, and recommended to the government that the Campaign had, to a large degree, fulfilled its original aims and should make a well-planned, tidy exit in March 2010. However, instead of closing down the Campaign completely, one small part was kept going – the Healthy Waterways Trust. Contrary to expectations, in the years since 2010 the Trust has, under Peter’s leadership, re-built a strategic partnership and developed a new role as the Mersey Rivers Trust, covering the same area as the original Campaign. The International Riversymposium is managed by the International RiverFoundation, which works in partnerships around the world to facilitate the sustainable management of the world’s rivers.